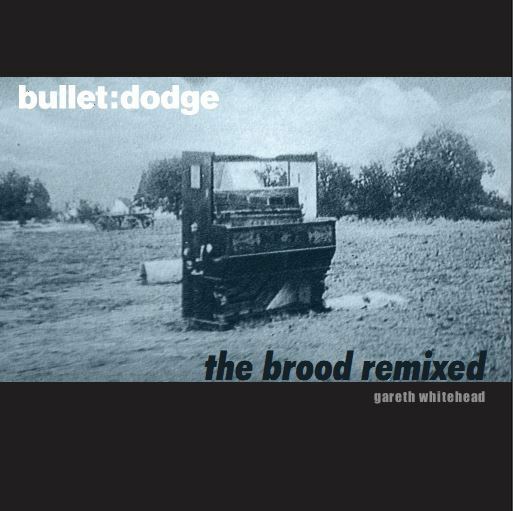 On 3rd Jul 2017, Gareth Whitehead releases a remix album "The Brood Remixed" on Bulletdodge Records. This will be a Digital/CD release and features the 808 State remix of Gareth Whitehead's track, "About Time". Remixers: 808 State, Alex Smoke, Chemical Play, Christian Schwarz, Colin Dale, Detroit's Filthiest aka DJ Nasty, Joey Beltram, Juan Atkins, Main Ingredient, Nickelle, Old, Phil Hartnoll & Rob Gritton, Plaid, Silicon Scally & Radioactive Man, Suna Path and Swayzak. 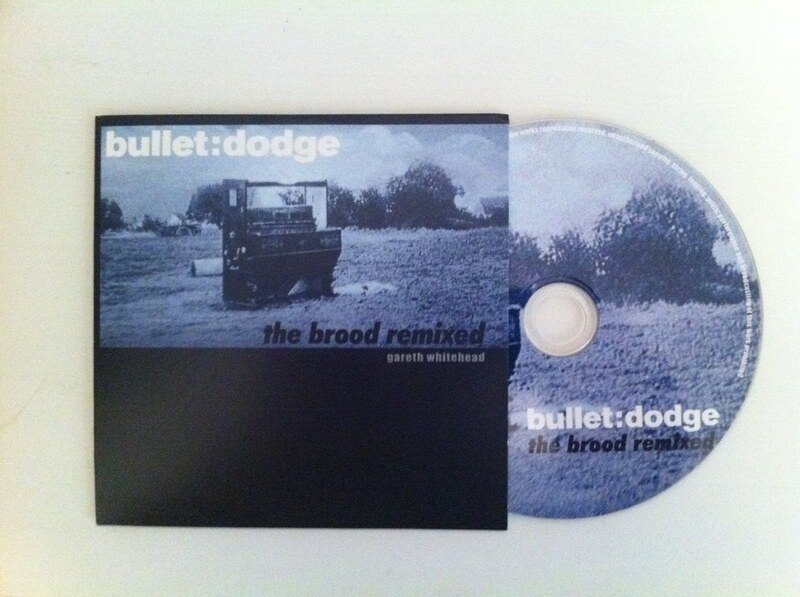 This summer sees Bulletdodge main man Gareth Whitehead follow up 2015’s ‘The Brood’ with an album of remixes to compliment his collaborative project. Featuring a veritable who’s who of house and techno: from pioneers who helped shape the sound of early Detroit, Chicago, New York and UK scenes in the late 80s and early 90s to new pan global producers who represent dance culture’s ever growing reach, we find an album brimming with talent and new interpretations. The Brood Remixed continues ‘The Brood’s concept, with each track paying homage to the origins of house and techno but still reflecting the contemporary sounds of the scene. There's also an interview with Graham on SoundCloud (fast forward to approximately the 1 hour mark if you want to listen to the interview only, but the mix is also very good). CD information to follow next week, apparently! It appears Rubadub and Monorail don't sell them online, only in their physical shops in Glasgow. For online try House Of Vinyl.